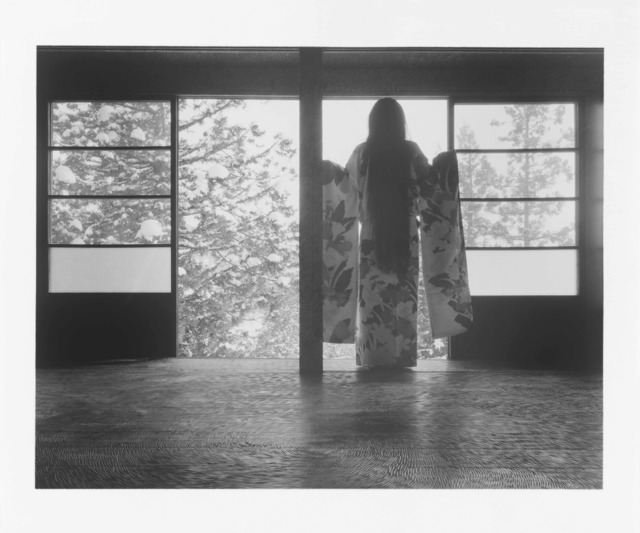 Tsumari Story is an exhibition of photographs by the influential husband-and-wife artist duo RongRong & inri. 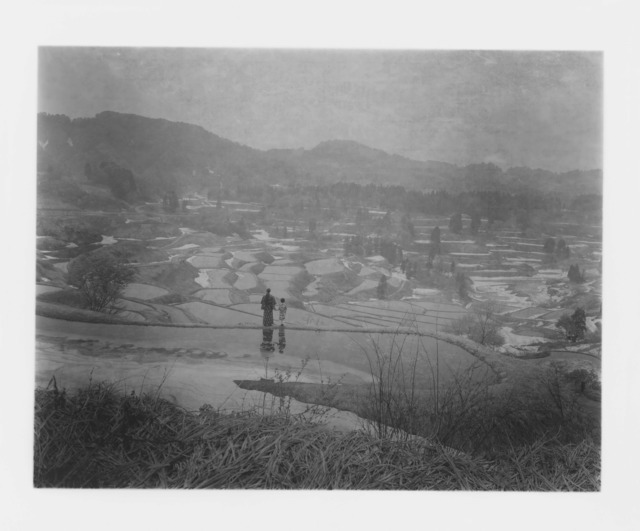 Produced over a period of two years, the Tsumari Story series began when the artists were invited to participate in the 2012 Echigo-Tsumari Art Triennial, Japan. Recipients of the Outstanding Contribution to Photography Award as part of the 2016 Sony World Photography Awards exhibition, RongRong & inri have played a key role in the development of contemporary photography in China. Since their collaboration began in 2000, their work has focused on their daily lives, and more specifically their lives together in harmony with their surrounding environments. A cohesion of cross-cultural aesthetics, (RongRong is from China, and Inri is from Japan), the artists are best known for their critically acclaimed series of works such as In the Great Wall, China (2000) and In Fujisan (2001) where the artists photographed their naked bodies in the natural environment, at one with the elements surrounding them. 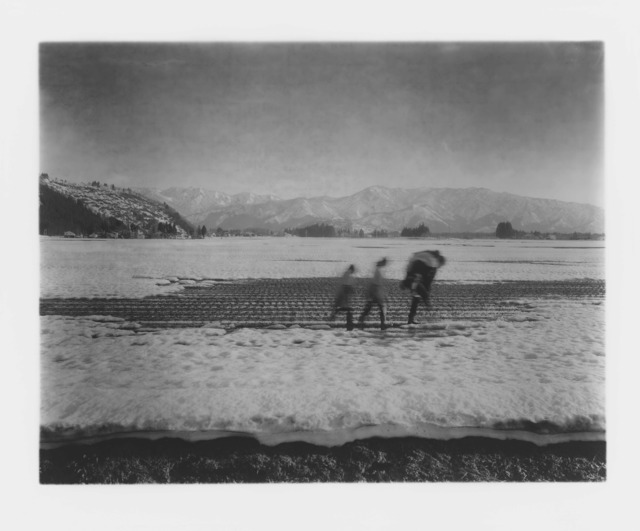 Inspired by the harsh climates and isolation of the Echigo-Tsumari region, the photographs capture the water, snow and ice in the landscape, through the shifting seasons. 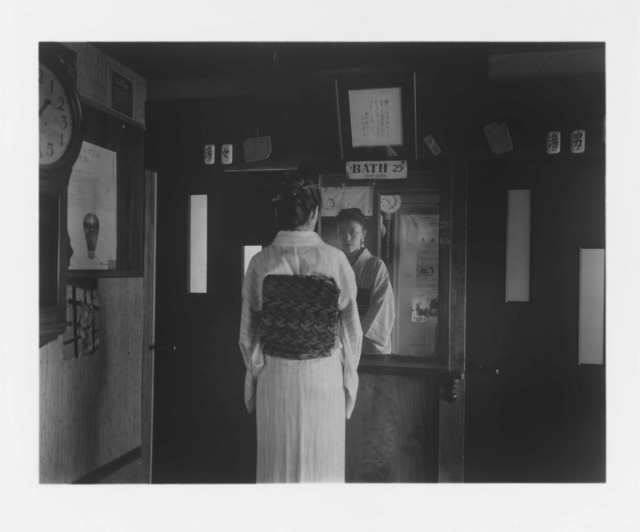 Produced as silver-gelatin prints, the scenes captured are at once nostalgic and imaginary, with both artists appearing within the photographs, separately or with their children, either in full traditional Japanese attire, or unclothed. 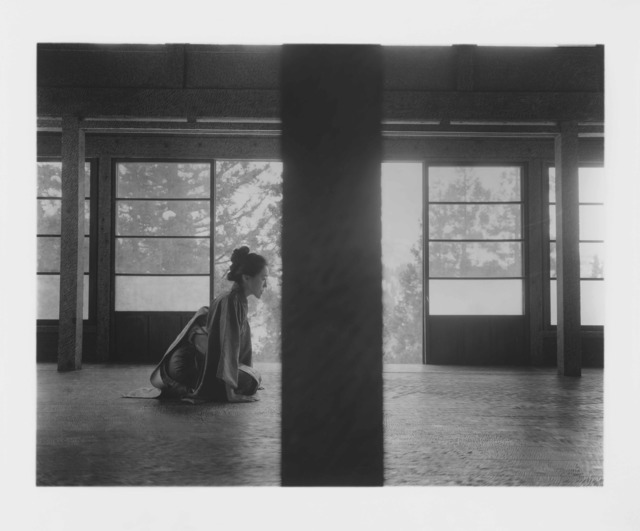 A selection of the photographs are taken inside an abandoned 200 year-old traditional wooden house, which was modified by Kurakake Junichi and around 3000 Nihon University College of Art Sculpture students for the 2009 Triennial. RongRong (China) (b.1968) and inri (Japan) (b.1973) have been working together since 2000. 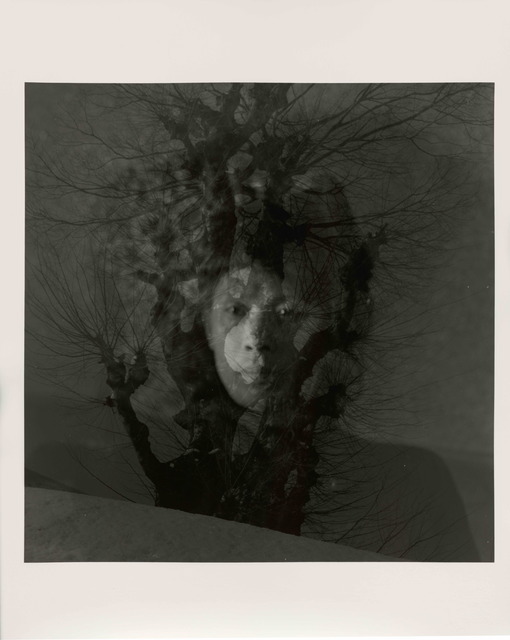 Their works reflect the intimate world that they have created together, while pushing the boundaries of traditional black-and-white darkroom techniques. Their past critically acclaimed series of works, such as Mt. Fuji, In Nature, Liulitun, and Tsumari Story focus on the beauty of the human body in nature and the urban environment. Their recent work brings attention to the beauty and value of new beginnings in their shared life and surroundings, especially amidst a rapidly changing world. In 2007, RongRong & inri established the Three Shadows Photography Art Centre in the Caochangdi art district of Beijing, the premier platform for international communication. They also started the annual Three Shadows Photography Award to discover and encourage China's most promising photographers. 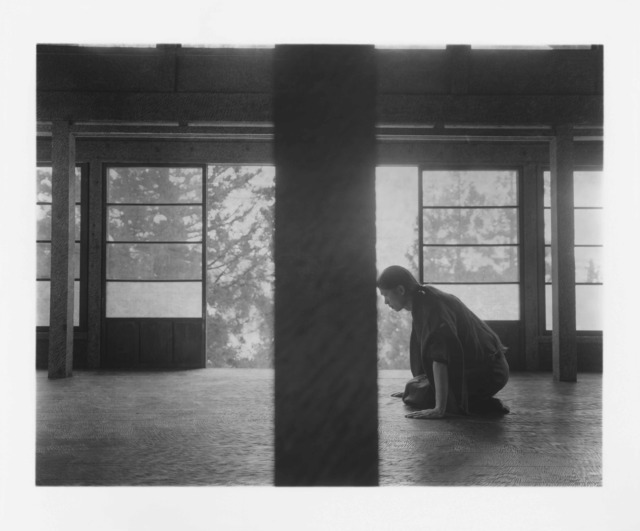 RongRong & inri received the Outstanding Contribution to Photography prize at the 2016 Sony World Photography Awards.